Have you always known that knowing your marketing numbers is necessary to grow your business but haven't really gotten to a point where you are confident that you can trust them? Do you have Google Analytics installed in your website, but you're not really sure what you should track, how you should track them, and how to use them to make wise business decisions? Have you been asking questions that you know you could answer if you know what numbers to look at? Have you been flying blind, making business decision based on “best practices” and hoping that it would bring you the results that you want? The Reality Is Learning How To Master Your Marketing Numbers Can Be Overwhelming And Time-Consuming. Google Analytics is a great marketing tool, but there's really no manual out there that will teach you how to use it to grow your business. Most marketers are limited to using GA to know which pages on their website are the most visited, unaware of the fact that it can track and measure so much more. 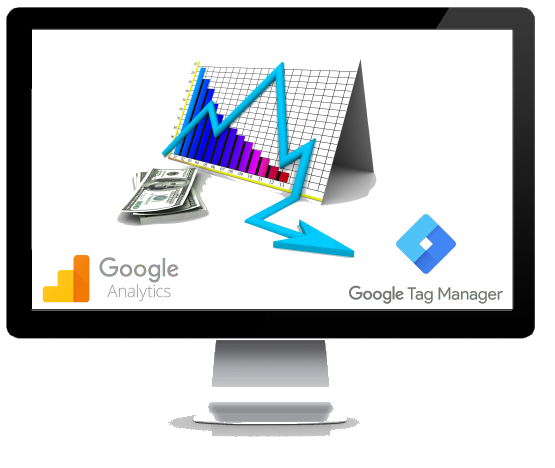 In fact, Google Analytics can give you a treasure map that forces your business to grow. However, learning the ins and outs of Google Analytics can be time-consuming. It takes a lot of weeding through tons of information online and trial-and-error on your end. Most of the time, you spend a lot of time learning these things and still end up nowhere close to using your marketing numbers to hit your business goals. So, the next best option is to hire someone to do this for you, but a lot of so-called data scientists out there only know data… not marketing. 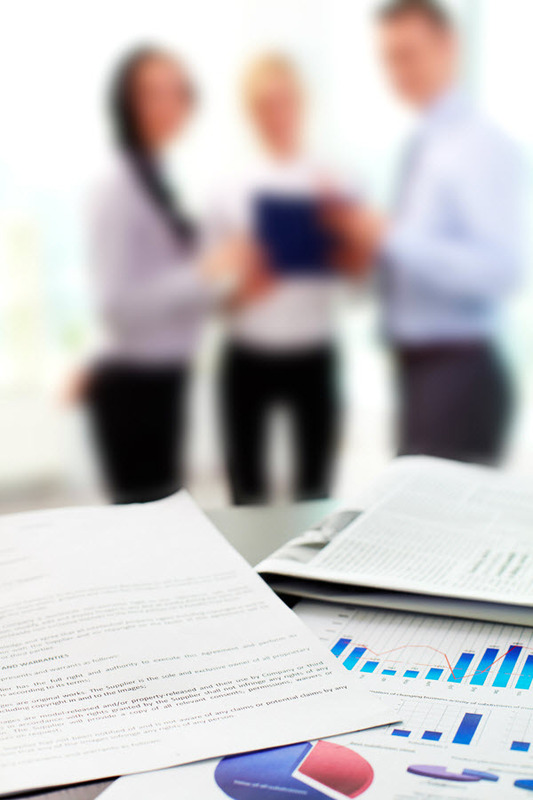 They're good at creating reports, but not the ones that you need to grow your business. Data-driven marketers are hard to come by… and they come with an expensive price tag. The Measurement Marketing Private Guided Training is a “done-with-you” service that will help gain confidence in mastering your marketing numbers the fastest and most painless way possible. Think of it as learning how to ride a bike. The only way for you to learn is to actually ride a bike, but the fastest way to do so is to have training wheels on and a coach to lead the way. The Measurement Marketing Private Guided Training provides both the training wheels and the coach. A private Slack support channel with you and your team and the Measurement Marketing team so you can ask questions whenever you have them. Hiring a third party to track, monitor and measure your marketing funnels for you can cost well over $20,000. With the Measurement Marketing Private Guided Training, you can do this for less than $10,000 and you keep this valuable function in house. The Right Step For Your Business? Enter Your Name And Email To Schedule A Discovery Call And Find Out. 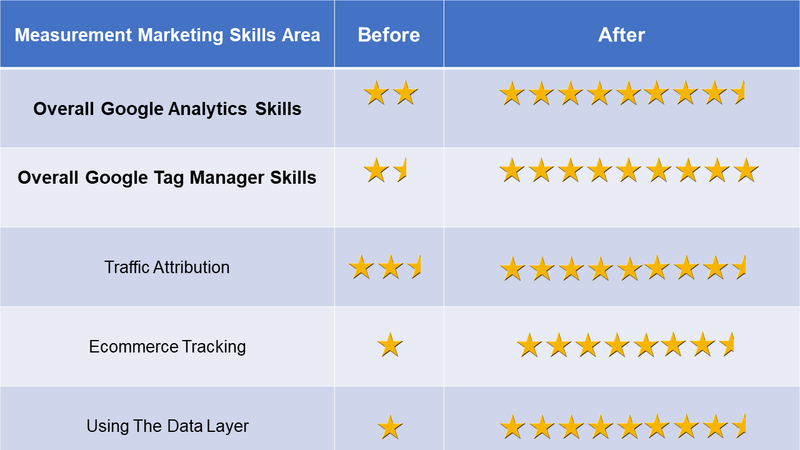 We asked marketers and business owners before and after taking the Measurement Marketing Private Guided Training to rate their skills in key areas of Google Analytics and Google Tag Manager from 1 star to 10 stars (1 being the lowest and 10 being the highest). Or you can take the Measurement Marketing Private Guided Training for less than $10,000 and keep this valuable function in-house. My name is Chris Mercer, but everyone in the marketing world just calls me Mercer. I am the founder of Measurement Marketing. In my years in the business, I am astonished as to how many marketers are running their business like a person in a pitch black cave, hoping to find the way out. 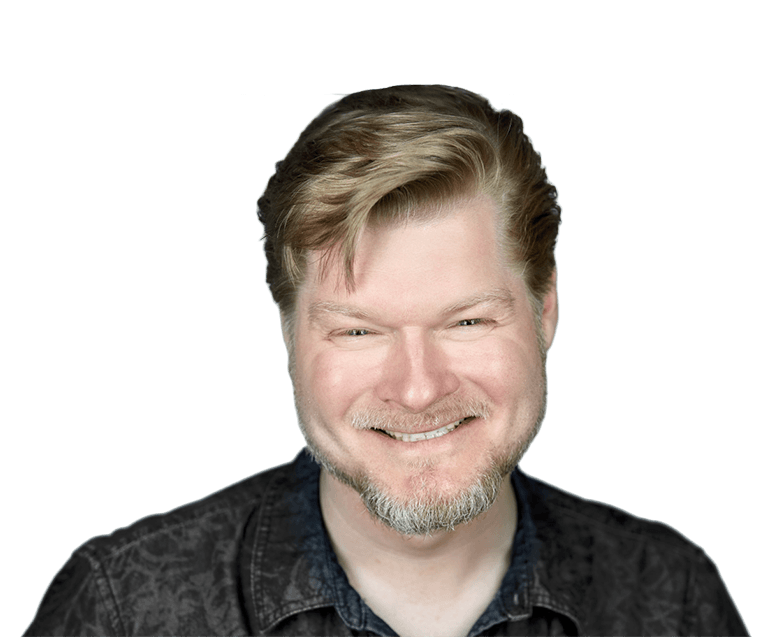 The Measurement Marketing Private Guided Training will give you the proverbial flashlight so you can stop scrambling to achieve marketing success and actually have a treasure map to do so.